Devutthana Agyaras marks the end of the Chatur Maas in Gujarat. Devutthi Agiyaras is observed on the Shukla Paksha Ekadasi day in Kartik Month. Devutthana Agiyaras 2018 date is on November 19, 2018. 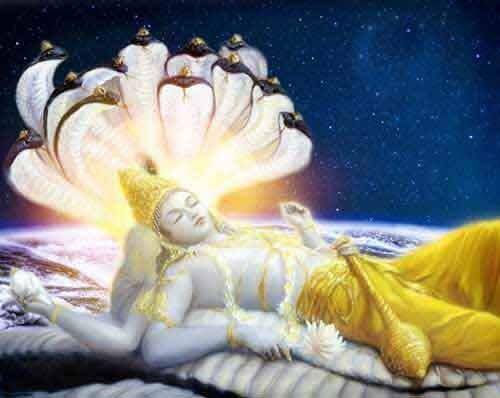 The popular belief is that the period of four month in which Vishnu was asleep ends on Devutthana Agyaras. Certain Vishnu temples especially those dedicated to Vitthal – Rukmini organize processions to mark the Devutthana Agyaras. Marriages and most auspicious ceremonies which were not held for four months starting from Dev Podhi Agiyaras day (Ashada Shukla Ekadasi) begins from Devutthana Agyaras. Numerous rituals, fasting and abstention followed by many Hindu communities come to an end on Devutthana Agiyaras. The day of great significance to staunch worshippers of Lord Vishnu.